Weekly and monthly rate chart. See our reviews on Google! 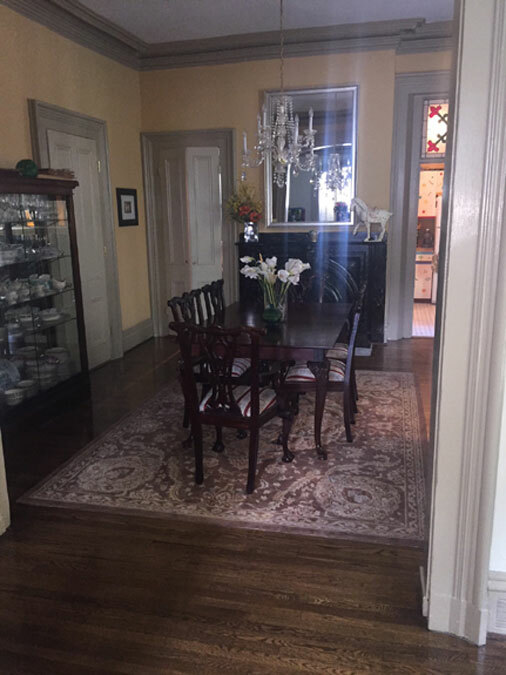 This property is ideally situated between Fifth Ave. and Walnut Street. 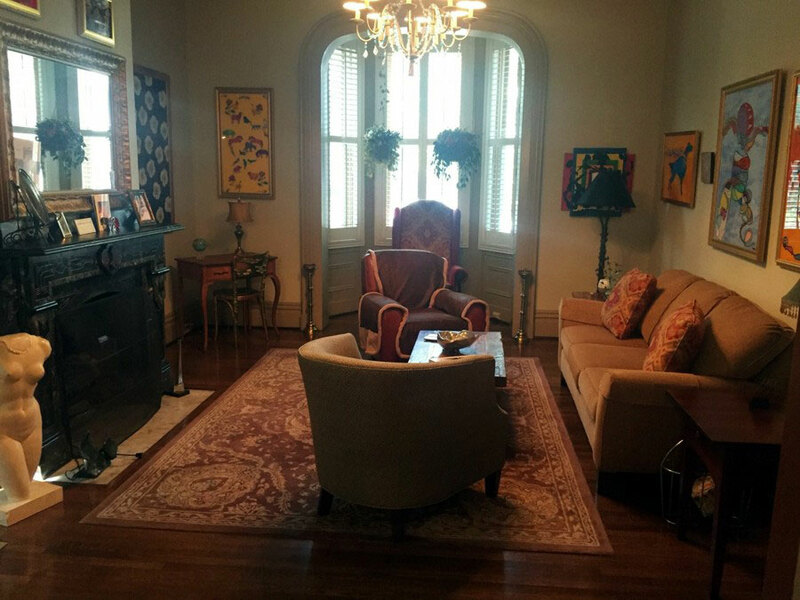 Featured on the Shadyside House Tour in 2014. Walk to Shadyside Hospital, CMU, PITT, Hillman Center, Market District Giant Eagle, Whole Foods, and more. 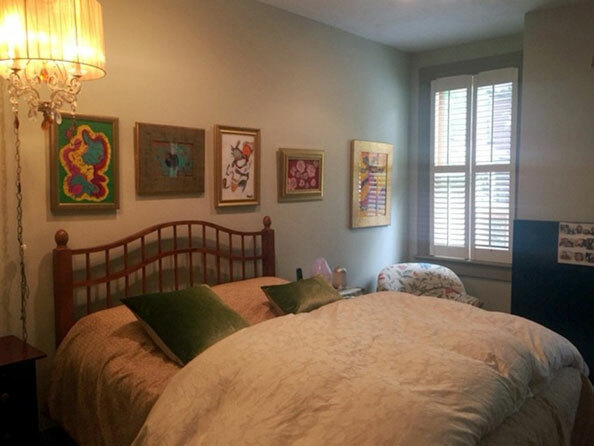 Located one block from the city bus-line and university shuttles. This is a smoke-free, high-end, luxury living opportunity. Utilities, Internet, parking, and cable included. No shoes worn in house. Contact Katina for more information. Smoke free. 917 S. Aiken Ave. - Owner occupied on upper level of house. 919 S. Aiken Ave. - Probably available May 13th. Call Katina if interested - 412-973-8390. A hotel cannot compare with this housing offer - the beauty, privacy, and furnishings makes this home extremely desirable. I welcome any guest who will respect the property, and it's furnishings. 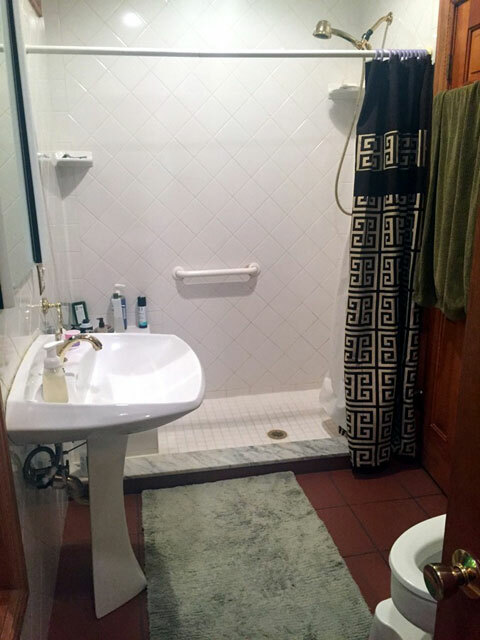 Queen bed, bath with shower, laundry in basement, side patio, internet, cable (HBO and Showtime), weekly cleaning included, and off street parking for two vehicles. 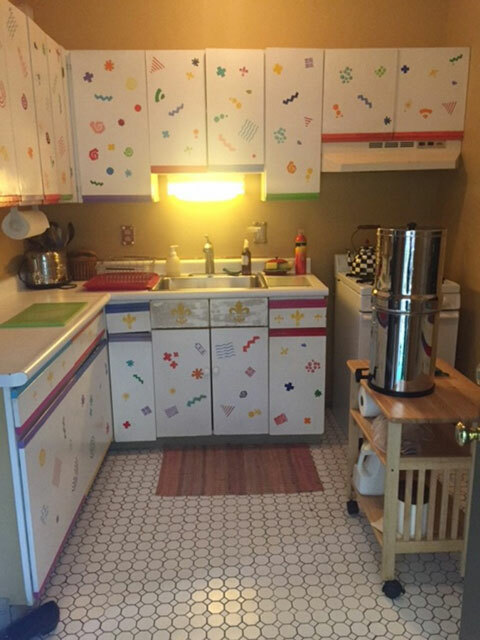 Fully equipped kitchen -pots/pans, silverware, glasses, dishware, toaster oven, coffee maker, etc. Guests are responsible for any damage (furniture, lamps, dishware, carpet, linens, etc.). Smoke-free. Outrageously loud parties not permitted. No shoes worn in house. Guests must agree to hang clothes in closet and keep a fairly tidy house. 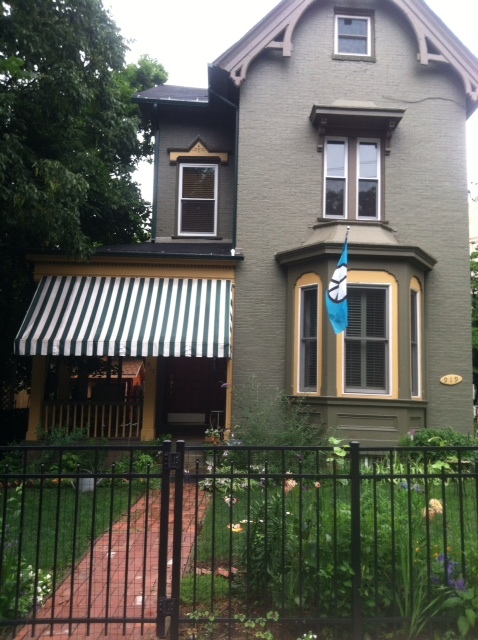 Monthly rental: $3,000 - maximum 2 people. Weekly and monthly rate chart.